Cars are a costly investment. For someone who travels a lot, the convenience of owning a vehicle is incomparable to the expenses related to its use. You cannot merely quantify how much it makes moving more comfortable and more tolerable for the daily commute. However, like any investment, a car depreciates, whether in monetary value or physical value. After some time, it may no longer be operational due to an accident, car parts being obsolete and the wear and tear aspect of it. If you’re thinking of disposing of your car, then the thought of scrapping it might have crossed your mind. Scrapping cars is the process of taking (or letting the company pick up) your car to a regulated junkyard and cashing it in for a reasonable price. It’s the same process as when you recycle cans and sell them to junk traders. This time, however, you’re dealing with your own car. If you’re wondering as to what you can gain from scrapping your car, here are the reasons why it is an advantageous choice. Who wouldn’t want to gain extra money from disposing of something that is no longer of use to them? Getting your old car towed and earning something out of it is a win-win situation. The payment companies give you is the payment for the metal you give them. The metal scrapped from your car is then recycled for future use. Remember that you completely gained the full benefits of your vehicle from depreciation. Just make sure to call on various scrap companies like ScrapMyCarScunthorpe.co.uk to obtain reasonable quotes. Scrapping your car is the same as recycling metal, plastic bottles, and other recyclable materials. Most households are encouraged to recycle and re-use some items to lessen greenhouse gasses that are emitted. Greenhouse gasses contribute to global warming. When you scrap your car, metal from it becomes re-used by moulding it again instead of making new metal. If you care for the environment and would like to minimise your own carbon footprint, scrapping your car is the way to go. Imagine a garage full of tools that are messy, unorganised and thrown all over the place. 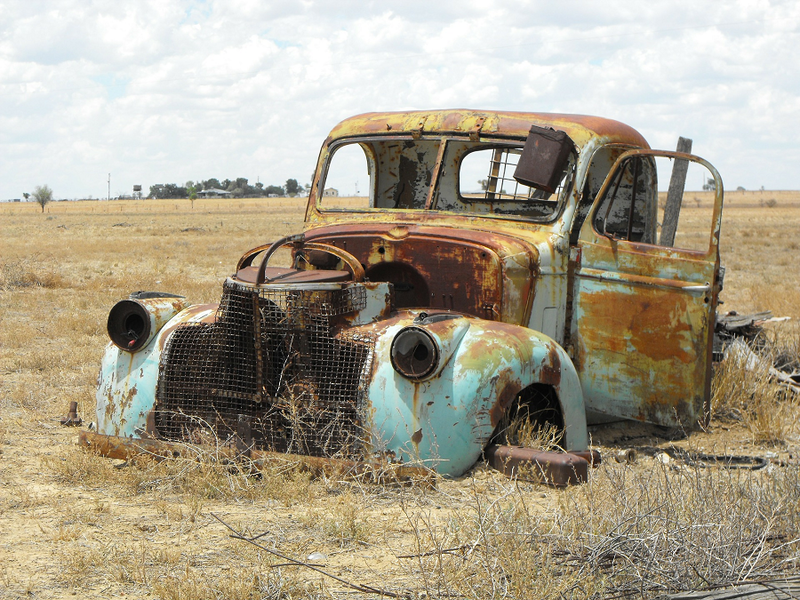 An old car can be a start to your collection, as long as it is presentable. However, for one that is rusty and looking more like trash than a collector’s item, it should be disposed of. It can clear out additional space in your garage for other tools, or you can or utilise the space for parking your new car. The reasons listed here might not be the only advantages of scrapping your car. You can ask friends and family members about their own experiences and learn from the situation. You can also do your own research or contact numerous car scrapping companies to get a better understanding of the process. Disposing of your old car the right way can be a win-win situation; for you and the environment.